It’s only one month until Christmas! Hopefully you’ve at least started your Christmas shopping (see our recommendations here) and maybe you’ve even finished it. We’re all itching to get our decorations up and waiting to hear the first Christmas song on the radio and tucking into some chocolate coins. While we’re finishing off our Christmas lists, let’s take a look back at what we were asking for in 1986, 1996 and 2006! 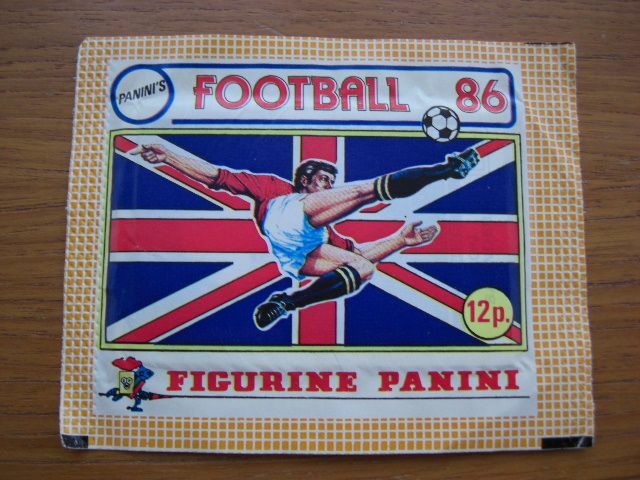 In 1986 the one thing on every kids Christmas list was football stickers. At about 10p per pack they wouldn’t set parents back as much as the games consoles that are on every Christmas list these days, but they were a big craze thirty years ago, with kids swapping on the playground and collecting as many as they could. No wonder they were the most popular Christmas gift in 1986! 1996 saw the release of Pixar’s Toy Story, and it was absolutely adored by children and adults alike everywhere. 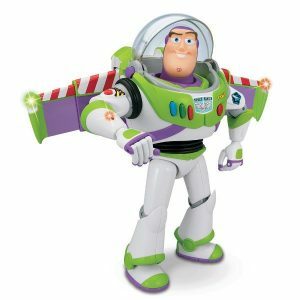 It’s no surprise that the Buzz Lightyear action figure was the best selling Christmas gift that year. The revival of Dr Who in 2005 with Christopher Eccleston (the best Doctor in my opinion!) 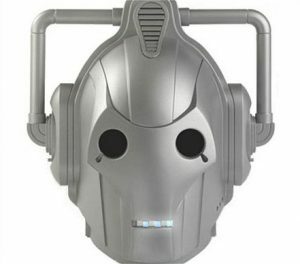 really influenced the toy market in the following years, and you can see that in the most popular Christmas gift of 2006 – a Dr Who Cyberman Mask. With a voice changer and lights it was (and still is!) a great gift for all Whovians! Did you get one of these top Christmas gifts? Do you still have it? Let us know your thoughts in the comments below!